Macau is the most popular gaming capital in the world after Las Vegas. Also known as the Las Vegas of the East, it makes an exotic destination for thousands of gamblers looking for an extraordinary gaming experience. The state is located on the southern Coast of China and was part of Portugal until the year 1999 when China re-acquired it. Tourism and gambling activities have tripled since then. The state now receives visitors from all over the world, including Canada, the United States, New Zealand and Australia. After the gambling deregulation of 2002, the city received even more gambling visitors. As of 2012, Macau’s gambling revenues were twice those of Las Vegas. Today, gambling contributes 50% of Macau’s economy. Gambling was legalised in 1850 in a bid to generate revenues from the trade. As a result, the government introduced gambling houses called fanatan that would pay gambling rent. Later, another gambling monopoly was set up. It was called the Tai Heng Company. While Macau presented great gambling potential, the company couldn’t exploit it due to its conservative nature. The industry experienced a breakthrough in 1962 when the government granted STDM monopoly rights to form a range of gambling activities. It was then that westernised games were introduced attracting millions of gamblers to the city. This license extended for 15 years but expired in 2001. The government decided to end the monopoly system in 2002, granting casino operating concessions to SJM (a subsidiary of STDM), Las Vegas Sands, Wynn Resorts and Galaxy Entertainment Group. Numerous other land-based casinos have been set up since. 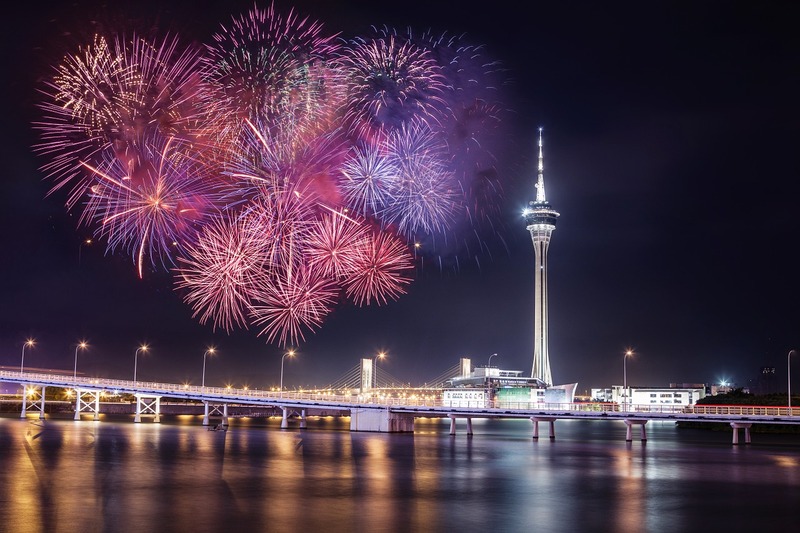 Macau has more than 30 land-based casinos that are made up of traditional and new companies. The top six gambling locations in the state include The Venetian Macao, StarWorld Hotels and Casino, Grand Lisboa, Wynn Macau, The Sands Macao and the City of Dreams. Many online gambling rules in Macau are unusual when compared to those that apply to the rest of the world because the state does not regulate online gaming. The legal culture of Macau esteems regulation as a critical requirement of permission and legitimacy. Since the government has not amended laws that govern online casinos, it is presumed illegal in Macau. It does not mean gamblers can’t engage in online gambling; punters can gamble using offshore online companies. Many reputable foreign operators prioritise serving Macau’s gambling market. The operators offer incentives in the form of special bonuses. Here are ways the players can take advantage of these casino bonuses. Most casinos offer this type of bonus while others offer different types that feature different amounts, cash-outs and playthroughs. Players can make the most of this bonus by choosing casinos that offer the biggest bonuses, learn how to play the games and understand the wagering requirements. Most offshore operators offer free spins to draw as many players to the online casino. They give players an opportunity to win substantial prizes for free within a short time.